Stride Gaming plc is a leading online gaming operator. 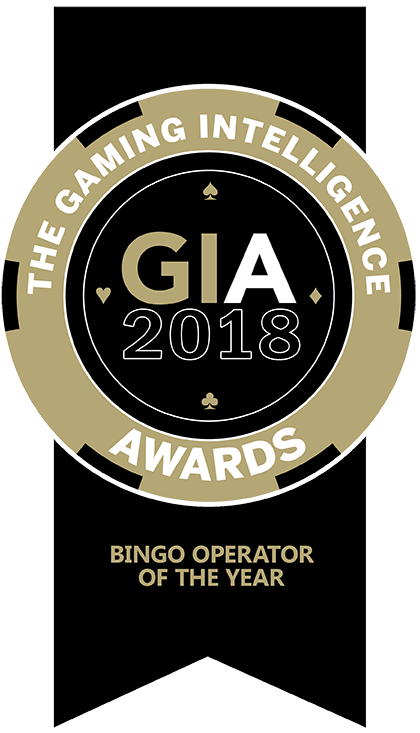 Established in 2012, the Company operates a multi-branded strategy, using a combination of proprietary technology and licensed software to provide bingo, casino and slot gaming. Stride Gaming's core real money gaming offering is currently focused on the UK market, in which we have a diverse portfolio of over 150 brands and over 11% share of the online bingo-led casino landscape. Stride Together is the Company’s B2B division, through which we licence our proprietary platform to other gaming operators, media partners and retailers in the UK and globally. Stride Gaming also has international reach in the mobile social gaming market with a focus on North America. 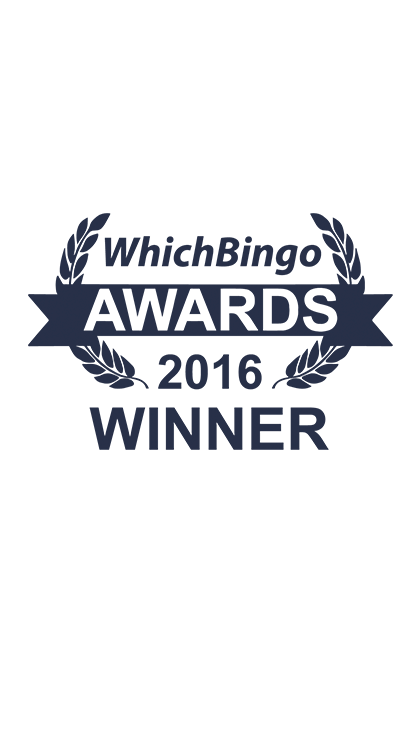 Stride Gaming is licensed and regulated in the UK and Alderney by the UK Gambling Commission.